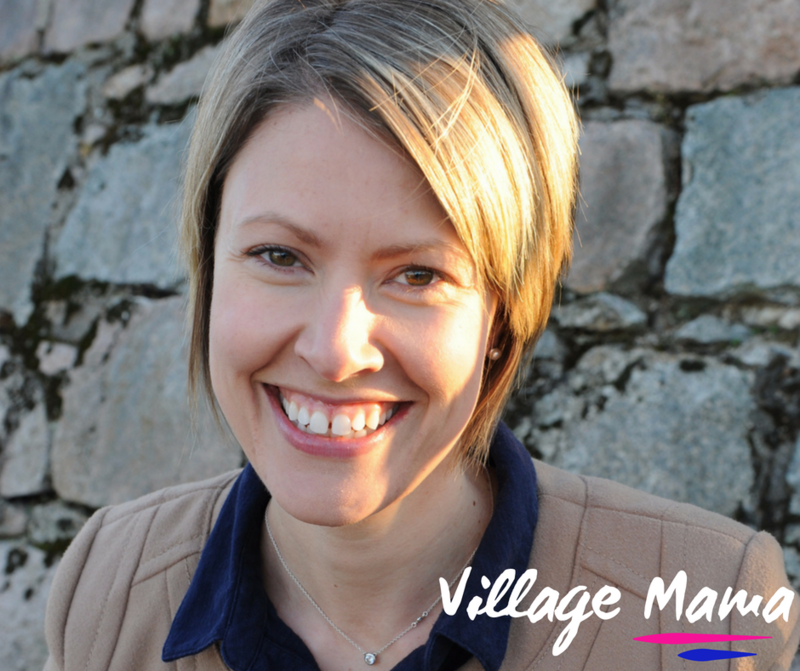 Our guest on this episode of Village Mama is Karen Delano, a Certified Simplicity Parenting Family Life Coach, former play school director, and preschool teacher from the USA. As a coach, Karen works with parents to slow down and gain clarity on what they want for their families so that they can live life based on their values without being distracted by all of the pressures from society. Whether it’s one-on-one or in group settings, Karen’s work helps parents to reduce their child’s challenging behaviors and find the connection they need in order to reduce stress and give the family more time, energy, and joy! She is also a mom to three kids ages 13, 11, and 8. Karen is keeping it real with us in this episode about simplicity parenting, separation and starting anew. We’re grateful to you for sharing your story mama!